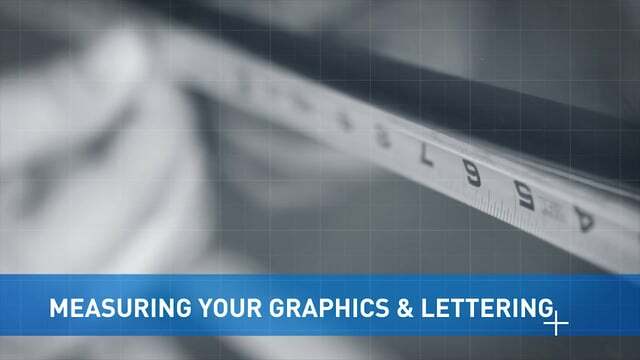 So you have a vehicle you'd like to apply lettering or graphics to. What tools do you need to get the job finished? Luckily, Lettering On The Cheap, provides a full installation kit on our website for all of your installation needs. To begin, we have a soft squeegie. This squeegie is made from a soft material that is perfectly safe to use against your vehicle. We also have a hard squeegie. We use this directly on the vinyl masking tape rather than the vehicle surface to work out the bubbles. 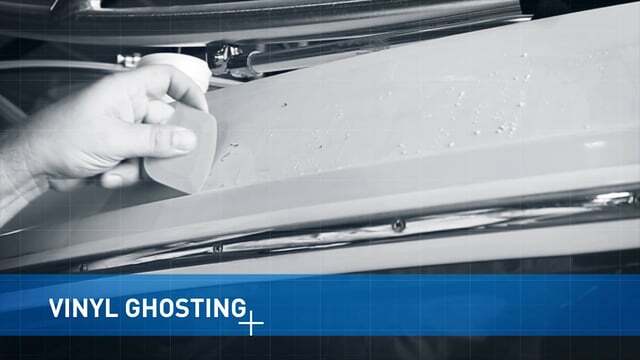 You will also need a soft cloth to wipe off any additional fluids and a light cleaning solution. 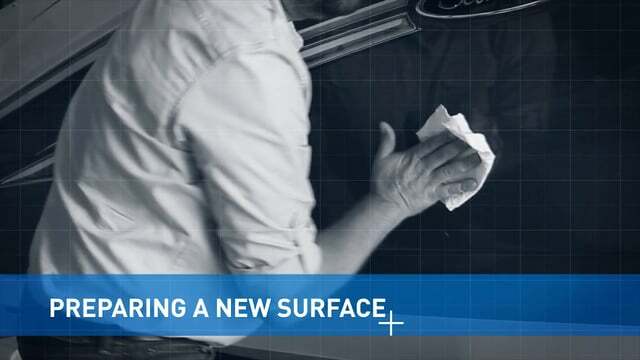 You'll be using this solution to clean the surface of your vehicle before we get to work. For most applications of vinyl, and especially for rookies, you'll want to use application fluid when applying your vinyl. In addition, you will also need an X-Acto knife or a pair of scissors. Last but not least, we also have a wax pencil. Wax pencils are great for aligning your artwork before applying it. Today we're out in the Florida sunshine here and we're going to be installing a decal on this door. What we have here is somebody came by and stuck a business card to this door and let it set here for an extended period of time. So before we start installing anything on this door we're going to clean that off. Before I do that I want to talk about what we're looking at here. This door is kind of chalky, a little oxidized. It's a little borderline. 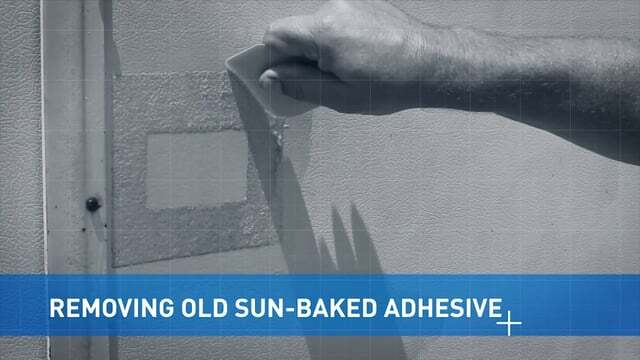 I believe the vinyl will stick just fine but you may want to repaint before installing vinyl on a surface like this. Decals like a very smooth glossy surface. We're just going to clean this surface really good before we install our decal. 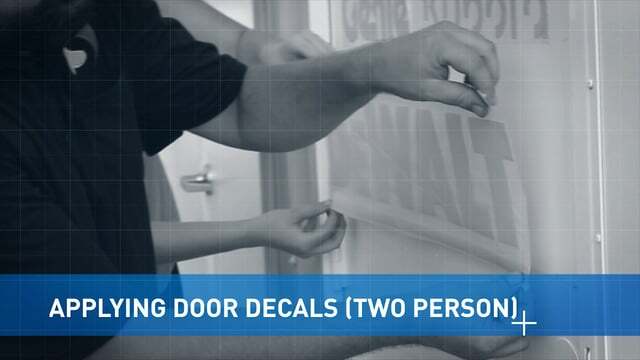 Before we start our install we're going to clean this adhesive off then we'll wipe the entire door down with alcohol. Then we'll lay it out and measure everything then we'll apply the decals. So what I'm doing here is I'm just taking some adhesive remover and I'm spraying the area here. I'm going to let that sit for just a while. This is pretty difficult because the decal has just over time disappeared. And what you're left with here is adhesive that's just been baked to the door. We'll let it sit for just sixty seconds or so. And it's going to leave a mark there's nothing you can do about that. Again the best thing to do would be to repaint the door and have a nice fresh start. So we've let this sit for just a little bit. It's still coming off just a bit hard but again, the more you work the remover in there the more of the adhesive will actually come off. 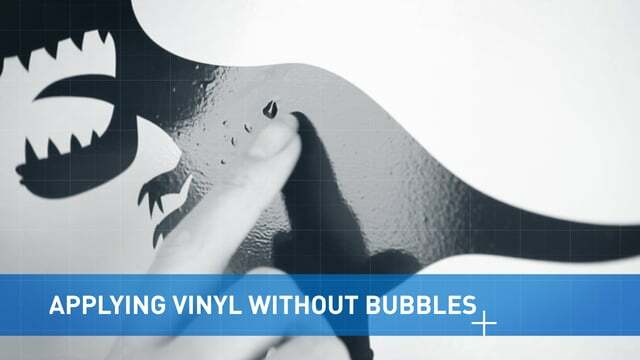 When applying vinyl to a surface, it can be frustrating when you discover numerous bubbles across your vinyl. So what can we do to avoid this problem? First thing to look out for is dirt and grime while washing your surface. These bubbles or bumps will permanently be trapped on your surface, so take extra care when washing. 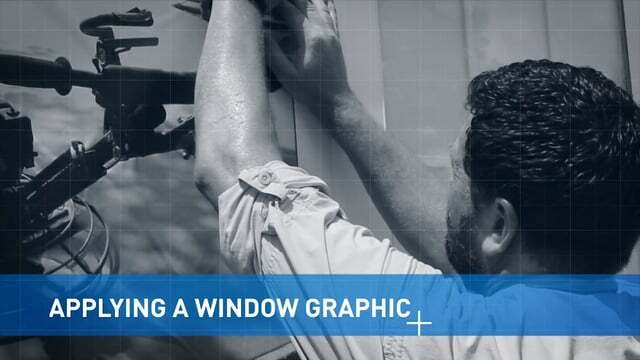 When it comes time to actually apply your decal take your time and ask for help if your decal is too large for you. 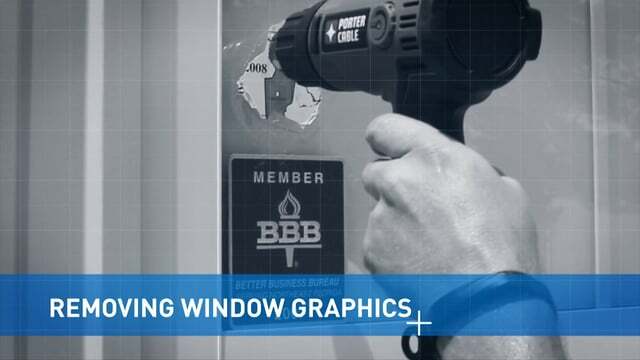 Being patient and not applying the decal too quickly can make all the difference. Even doing everything correct, you may still face bubbles. The simple solution is to just wait and allow the bubbles to work themselves out over time. This works best if you’re vinyl is in direct sunlight. If a few days or weeks pass without noticeable difference, you can always choose to pop them with a pin. 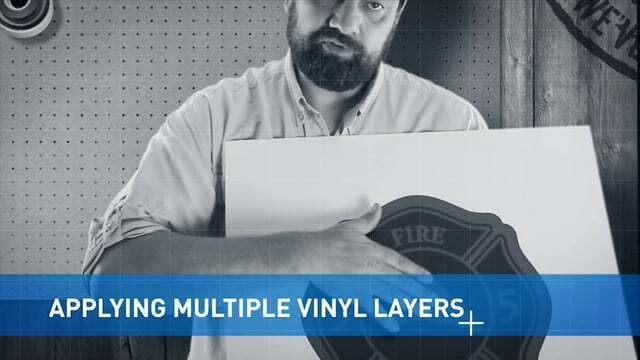 Today we’ll be talking about a one part vs a multiple part vinyl install. 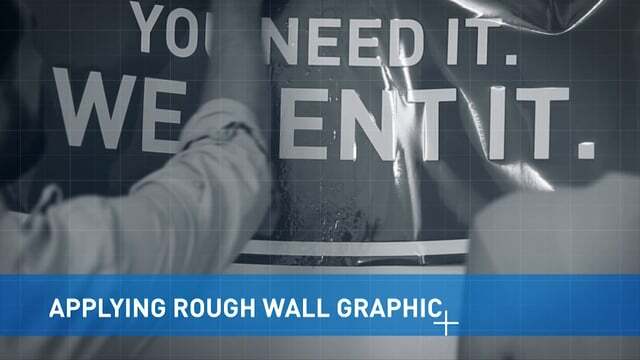 One of the reasons we offer this option is because there are large number of different vinyls and customer requests for unique designs. Some of these designs would be simply impossible to replicate on a single piece of vinyl. For instance, a glossy red backed decal with a carbon fiber design. These are two unique surfaces with different glossy levels and characteristics. Rather than simply so ‘no, you can’t do that’ we offer the opportunity to lay two types of vinyl together. Ahead, we’ll explain how easy it is to apply multiple layers. 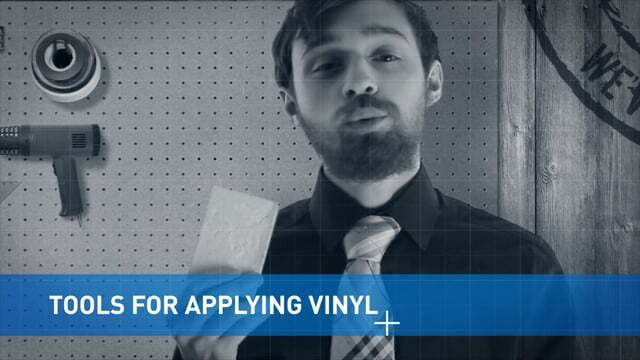 Your first concern as with any vinyl you’re applying is to ensure your vinyl is applied directly where you intend it. To do this, we will measure the surface of your design to find a level horizontal and parallel points. We will mark the surface with a wax pencil and then repeat the process over the top of your taped vinyl. This will ensure both your surface and the decal will align correctly by placing one on top of the other. 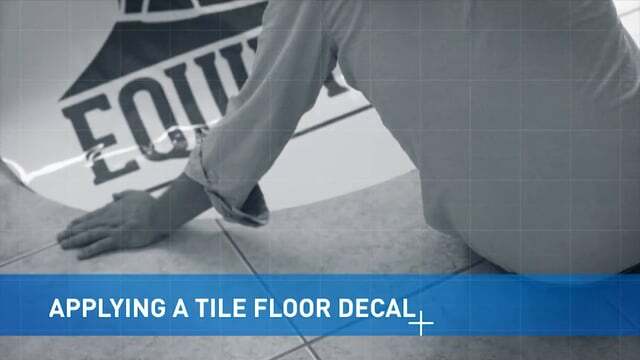 You will then continue as any normal installation, applying application down to your surface is you choose to and removing the backing from your decal. Remember to the backing from the decal, rather than the decal from the backing. 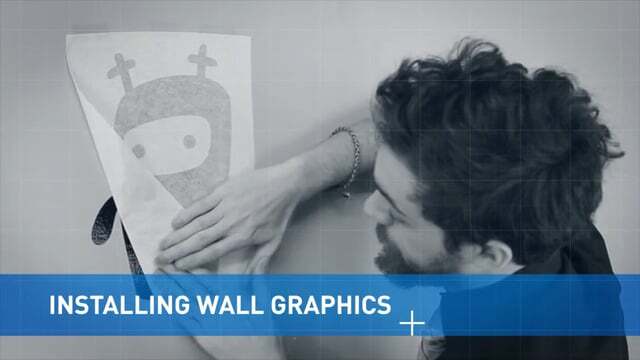 Apply the decal to your surface by aligning the previously drawn lines together. 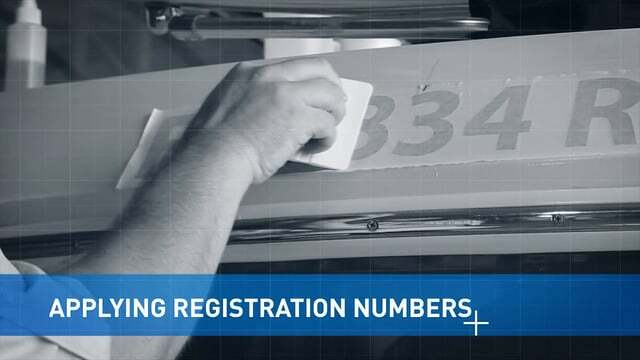 Using application fluid in this step will help you realign your decal if you incorrectly place it the first time. Once you’ve settled on your placement the next step would be to use a squeegee to remove any fluid or air bubbles under the decal. Once your decal has sat for a short while and has adhered to your surface, it will be safe to remove the masking tape. A smart tip that can save you time, is to remove only the edges of the masking tape and reapply wax marks on your vinyl itself in the same positions as the wax marks on your masking tape. This will save you from having to measure all over again. 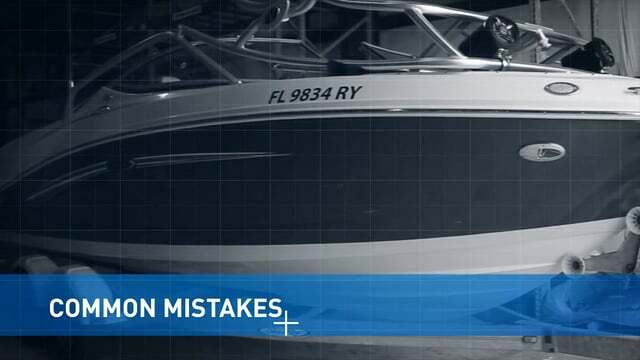 Remember to remove the masking tape by not pulling up, but along the decal to ensure you don’t pull or stretch your applied decal mistakenly. 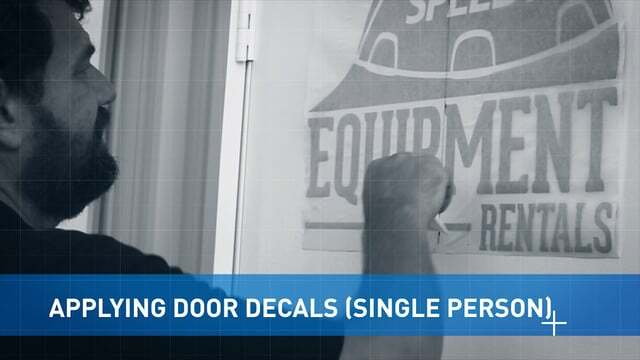 Now you are ready to apply the second layer of vinyl to your decal you’ve already applied. 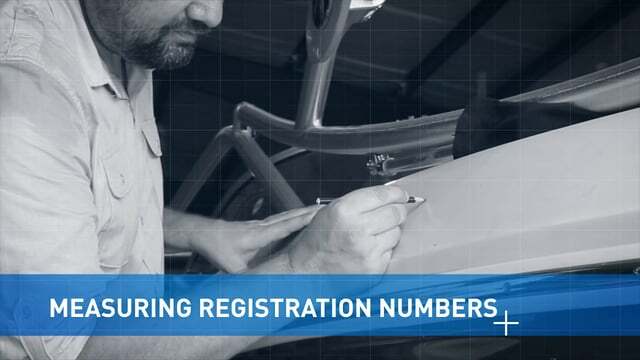 You will repeat the process of measuring to find the correct position for your second layer decal and as we did with the first layer, you will mark the decal, align the layers and apply. You can do this a countless number of times. The important part is to measure and ensure your placement before applying permanently.